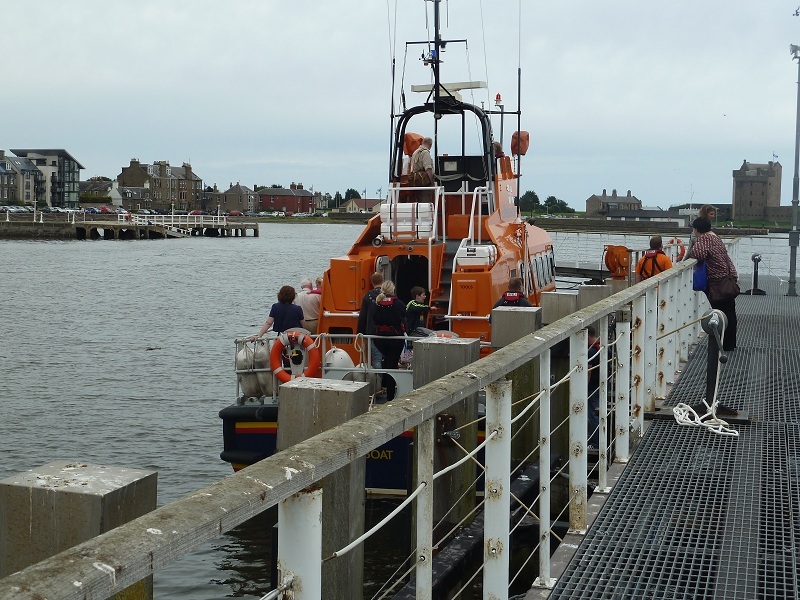 Broughty Ferry Lifeboat opened its doors and decks today to a public that usually observes their work from the shore line or from reading a newspaper article or watching a TV news bulletin. 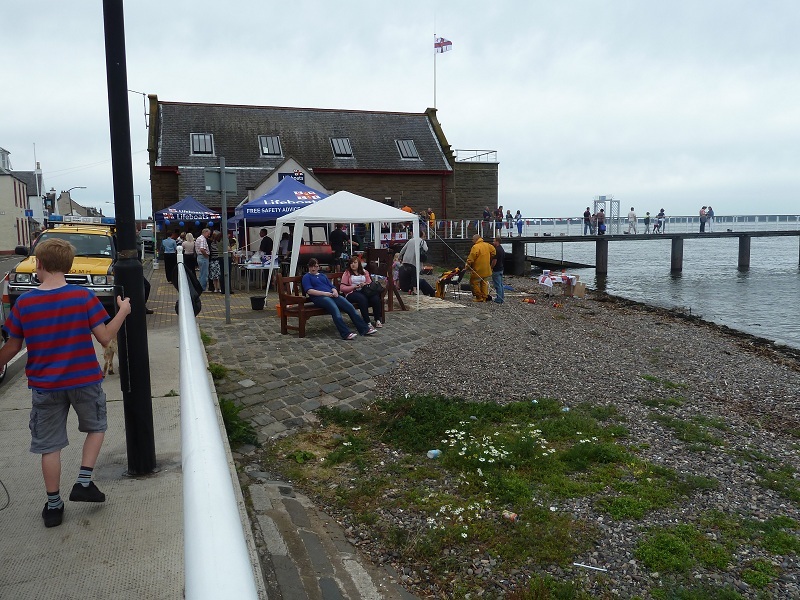 Many members of their admiring public were clearly interested to take advantage of the all too rare opportunity to see round the lifeboat shed and the lifeboats. I think we appreciate why the volunteers crewing and supporting the busiest lifeboat in Scotland have to prioritise rescues over arranging and staffing open days. I am delighted they opened up the lifeboats and shed today and gave their supportive public a closer peek into the kit they deploy to rescue those in peril on the seas. 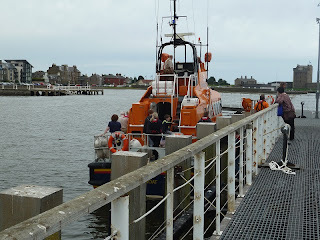 It was a great family afternoon out and a good opportunity to gain a closer insight into their rescue work.